Join the team at Heritage Farm! For more than 43 years, Seed Savers Exchange, a non-profit, nationally-focused organization based in the Driftless Region on the outskirts of Decorah, Iowa (near where Wisconsin, Iowa and Minnesota converge on the Mississippi), has focused on conserving and promoting America's culturally diverse but endangered garden and food crop heritage for future generations. 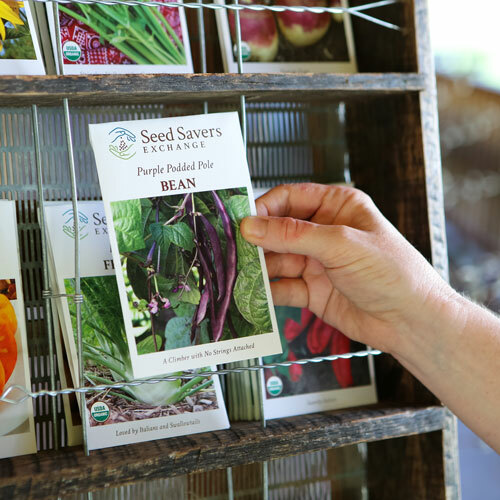 Seed Savers Exchange was a pioneer in the advocacy for preserving these heirloom varieties for generations to come, and is committed to keeping these varieties where they belong—in our gardens and on our tables. Seed Savers Exchange is seeking a Shipping Room Manager to join our team. This position is responsible for the efficient, timely, and accurate coordination of all incoming and outgoing shipments. The ideal candidate should be a detail-oriented individual with 3-5 years experience leading a team in a professional workplace and proficiency in shipping and business software. This is a regular full-time, non exempt position. Applications accepted through May 6, 2019. Seed Savers Exchange is seeking a Perishable Inventory Coordinator/ Seed Technician to join our team. The ideal candidate should be a dynamic individual with a bachelor’s degree in horticulture, agriculture, agronomy, or biology, have experience leading a team in a professional workplace, and proficiency in excel and business software. 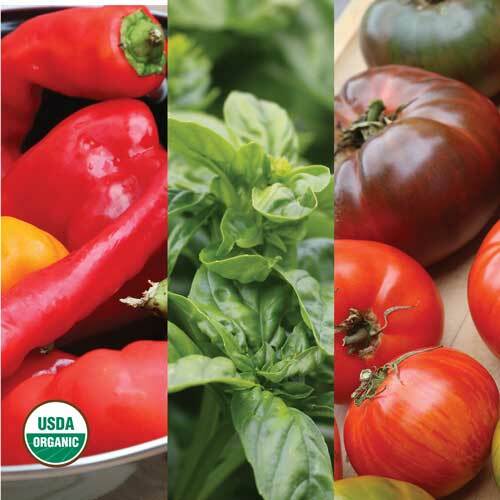 Working under the Sales and Business Director, the Perishable Inventory Manager will be directly responsible for coordinating production, receiving, wholesale purchasing, forecasting sales, and shipping of garlic, potatoes, apple trees, and transplants. This is a leadership position encompassing all aspects of packing and order fulfillment as well as working with the Catalog Field Manager to facilitate and develop the Catalog Stock Seed program. Seed Savers Exchange is now hiring for a Field Crew and Order Fulfillment position. The ideal candidate will assist with all facets of field crew activities, seed packing, product shipping, and perishable support. Must be flexible to change tasks as priorities change and flexible through direct-level supervisor changes. This is a full time, benefits-eligible position working 40 hours per week year-round. Applications will be reviewed beginning April 8, 2019. Applications due by April 15, 2019. This is a 40 hour/week full time, 6 month seasonal position from approximately May through November. Occasional weekend or holiday work will be required. 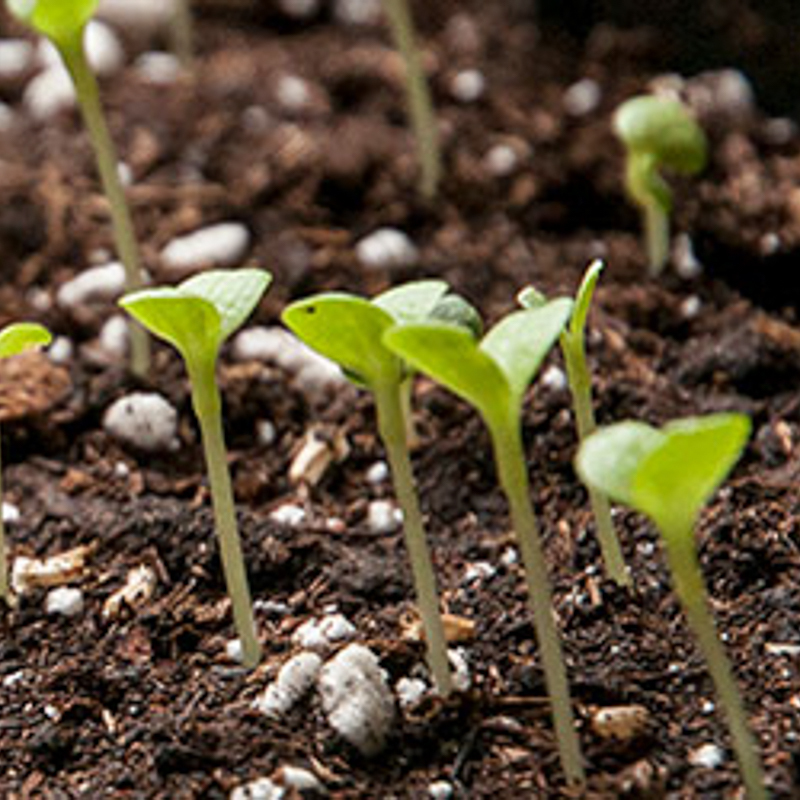 This position will support Seed Savers Exchange field staff with all garden work and seed production activities. 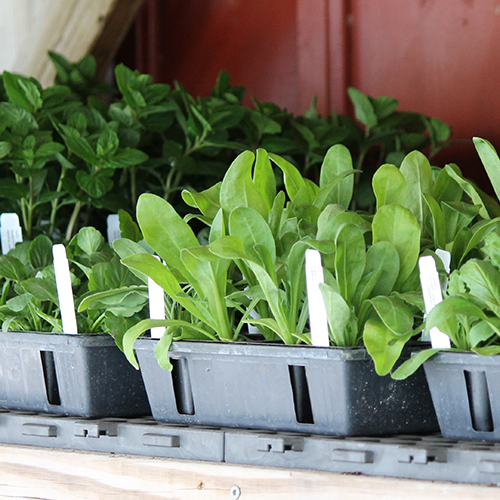 This work includes collection regeneration, catalog seed production, and evaluation growouts. Applications will be reviewed starting April 8, 2019. Applications due by April 15, 2019.